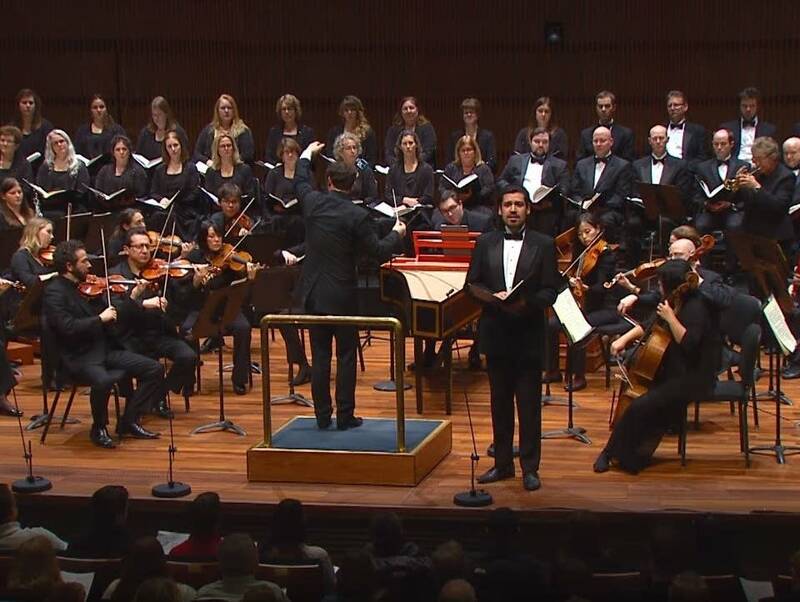 Celebrate the holidays with one of classical music's most cherished works as the Saint Paul Chamber Orchestra joins forces with The Singers and various vocal soloists to present Handel's "Messiah." Handel's most cherished work continues to captivate generations of music lovers with iconic refrains from "Comfort ye, my people" to the "Hallelujah Chorus." Alison Young hosts Classical MPR's live broadcast at 2 p.m. Sunday, Dec. 17, from Ordway Concert Hall in St. Paul.